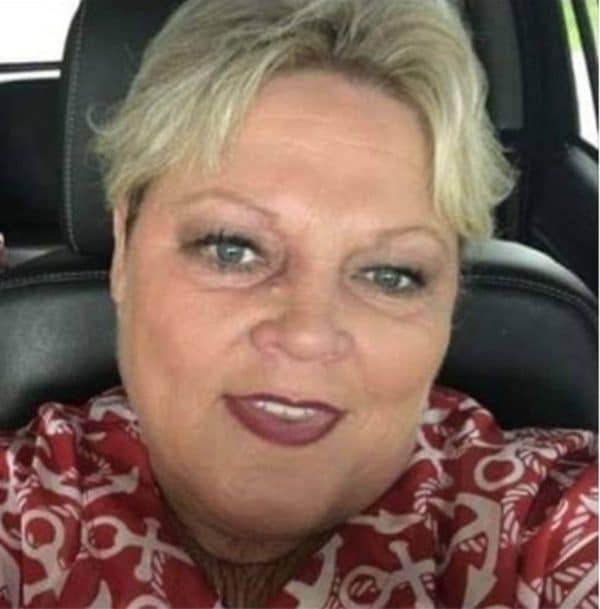 A West Virginia woman who pleaded guilty earlier this week to defrauding the Federal Emergency Management Agency is the same woman who was fired from a WV county development agency three years ago after making a racist Facebook post about then-First Lady Michelle Obama. Pamela Taylor admitted she took more than $18,000 in flood relief benefits. She falsely registered for FEMA benefits after a set of floods in June 2016 that killed more than 20 West Virginians.Taylor claimed that her primary residence had been damaged in the flood and that she was staying in a rental property. It was revealed that her primary home was undamaged and she was still staying there according to the office for U.S. Attorney Mike Stuart. In her plea deal, Taylor agreed to pay the restitution of $18.149.04. She also faces up to 30 years in prison and fine of up to $500,000 when she is sentenced in May.